I hope everyone had a great Thanksgiving and now we move into the Christmas season. This past month, we had the opportunity to thank our nation’s veterans. I am grateful for the men and women who have served our nation and continue to serve today. Please keep our military, past and present in your thoughts and prayers. 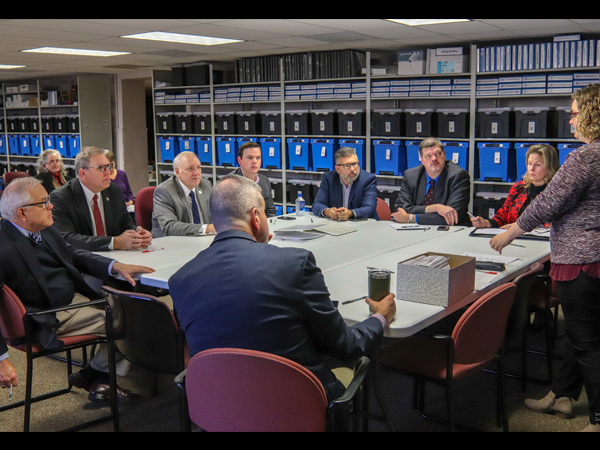 Speaking about the military, I had the outstanding opportunity to participate in the selection board for the Air Force Academy for Congressman Estes. We interviewed 25 outstanding young men and women who all are eager to serve. It was an honor just to be able to meet each of the candidates. Our nation’s future is bright knowing the quality of our future leaders. 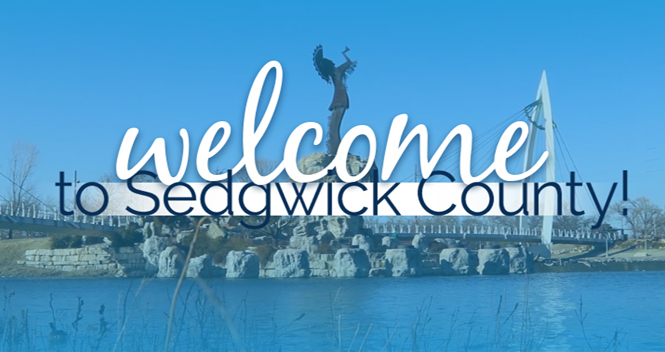 Sedgwick County’s election results once again verified that the investment by the taxpayers in new voting equipment was a wise investment. We had a great turnout and the results were produced in minimal time. 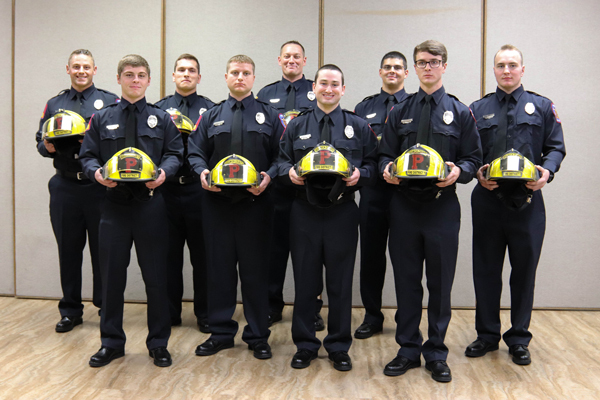 Sedgwick County Fire District 1 Recruit Graduation Class 18-01 was sworn into service on November 16, 2018. We are very excited to have them join the organization. On a sadder note, our fire chief, Tavis Leake, will retire effective January 1, 2019. He is a tremendous asset to our county and will be greatly missed. It is an honor to represent the citizens of District 3. Please do not forget that I do hold a Citizen’s Advisory Board meeting the first Monday of each month at the Goddard School District Conference Center starting at 7:00 p.m. They are the people you hear but never see. Our 911 call takers and dispatchers work tirelessly to keep our community safe and secure 24 hours a day, 7 days a week. 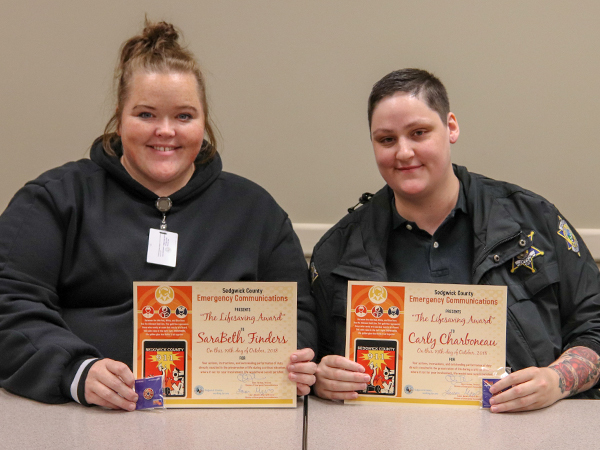 SaraBeth and Carly, both Call Takers with Sedgwick County Emergency Communications, are recipients of the Lifesaving Award for their recent actions. Less than 30 seconds after answering the phone, SaraBeth dispatched first responders to the patient. She learned that the patient was unconscious and instructed the caller on how to perform CPR until first responders arrived. Her great care, communication, and life-saving instructions were vital to saving her patient’s life. Carly took a similar call to SaraBeth, and had first responders on their way to the patient less than one minute after answering the phone. She quickly, confidently, and calmly instructed the caller on how to perform CPR, providing needed guidance until first responders arrived. 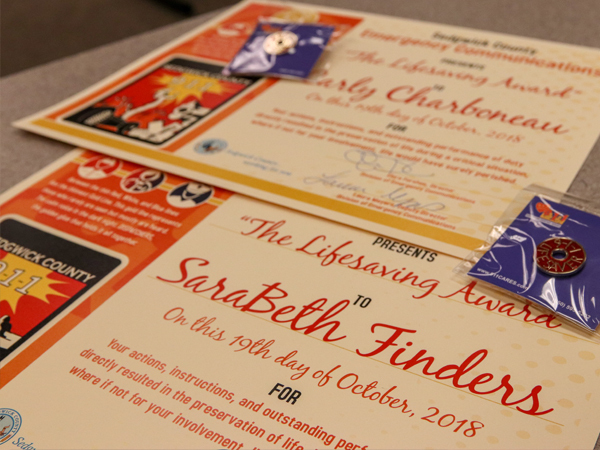 The Lifesaving Award is given to individuals who demonstrate outstanding actions, performance of instructions, or performance of duty that directly result in the preservation of life in situations where, if not for their involvement, the patient might have perished. 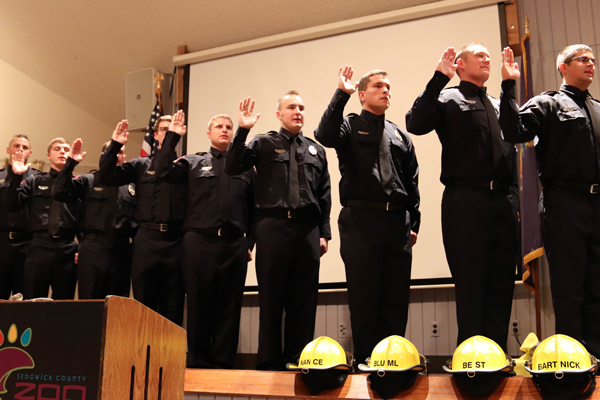 On Friday, November 16, nine recruits graduated from the Sedgwick County Fire District 1 Academy. Recruits spend 12 weeks in training where they learn teamwork, how to stay committed to service, and to never give up. 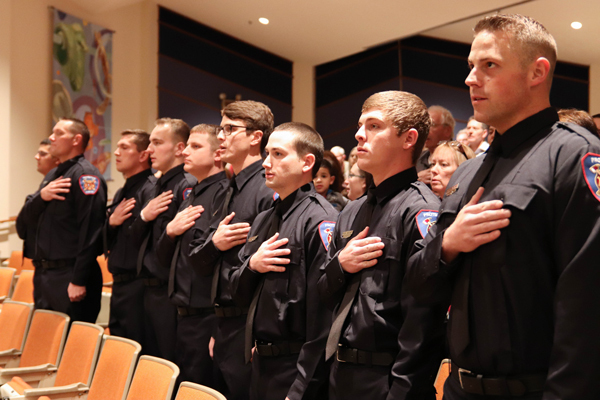 These firefighters are ready to serve with honor, respond with compassion, and are dedicated to keeping our community safe and secure. Crews continue to work on the Kellogg/ I-235 interchange rebuild. This first phase is scheduled to be completed in 2019. 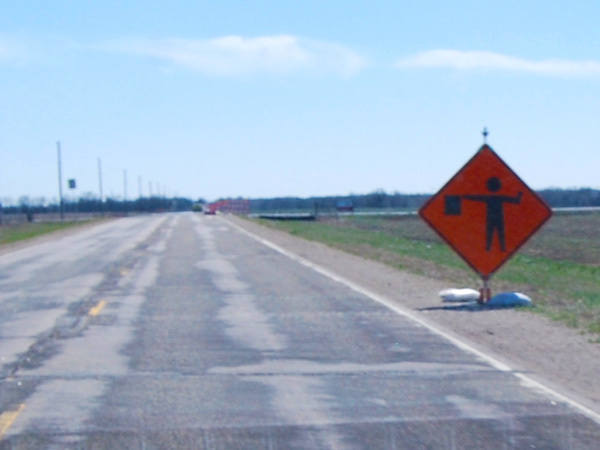 All ramps are open but temporary lane closures are possible for re-striping. 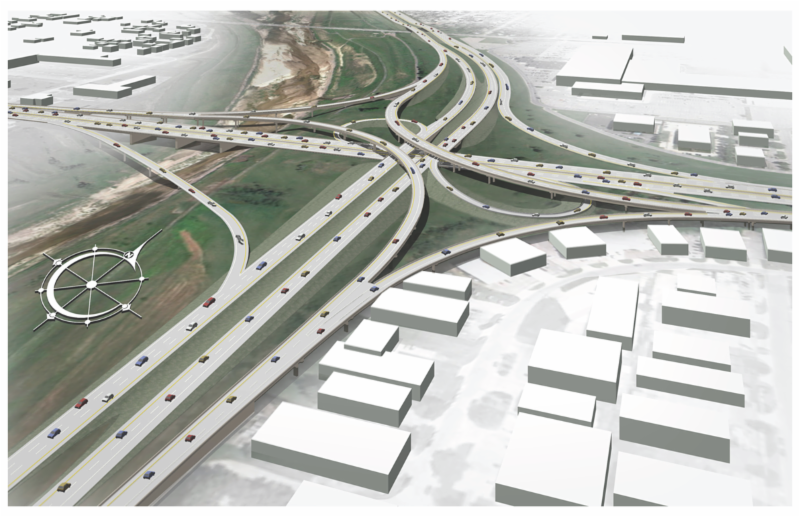 This month, Governor Colyer announced the beginning of the "green project" which is the first phase in updating the North Junction interchange. 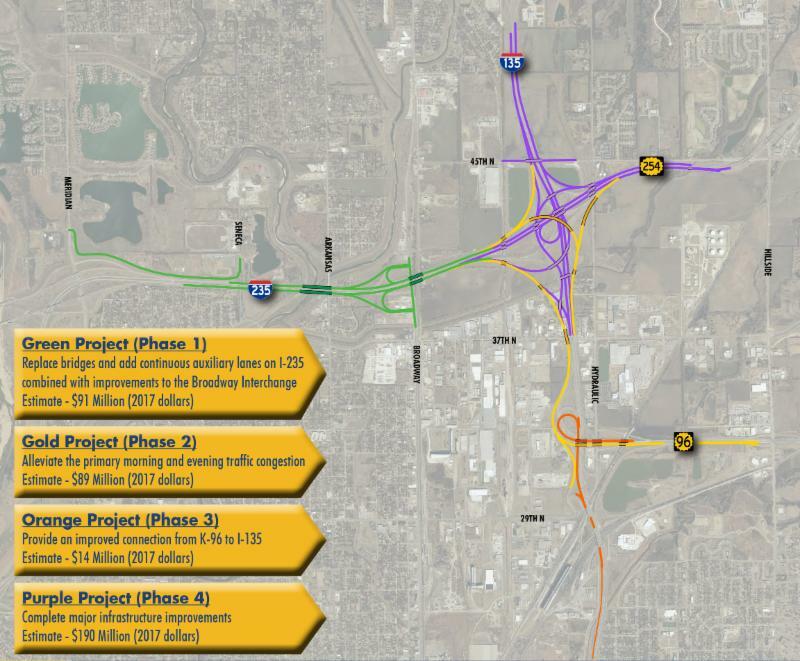 This interchange is a top priority transportation project in Sedgwick County. Today, more than 93,000 vehicles use the North Junction and by 2050, traffic counts are expected to be more than 160,000 vehicles per day. 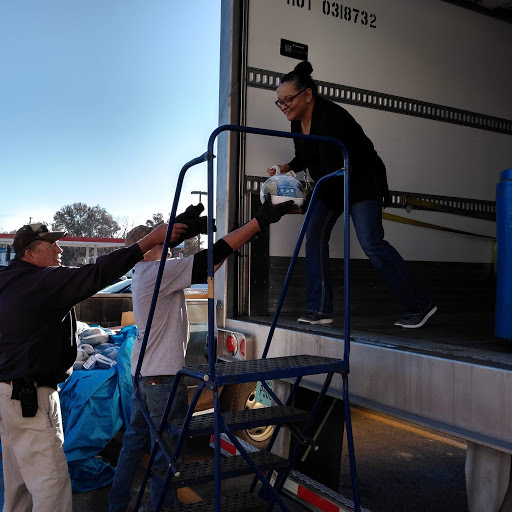 A special thank you to the State of Kansas, City of Wichita, the Wichita Regional Chamber of Commerce, and other community partners for their support. 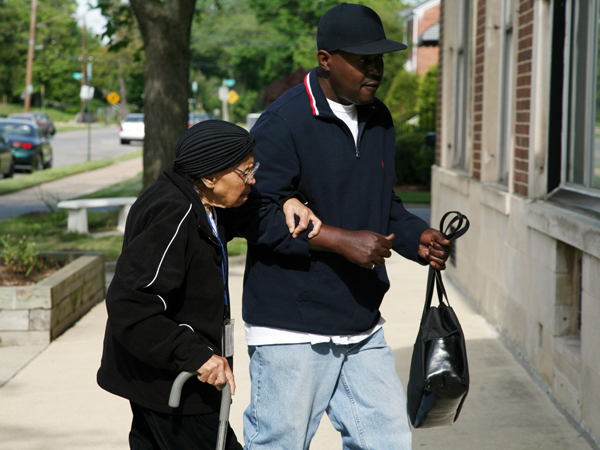 November is National Family Caregiver Month. Today nearly 90 million people in the U.S. provide care for chronically ill, disabled, or older family members or friends. Caregivers can be neighbors, family, or friends and it's important they have support. It’s essential to take care of yourself when you’re a caregiver. Ensuring that you get proper nutrition will help maintain strength, energy, stamina, and a positive attitude. Find time for yourself such as working out at the gym, reading at night, or taking a walk with the dog. Take time to rest and recharge because caregiving affects the whole family. The Central Plains Area Agency on Aging is one local resource to help caregivers and aging residents. Contact CPAAA at 1-855-200-2372 or visit www.cpaaa.org for information. Around Thanksgiving for the past four years, Sedgwick County Parks takes the aluminum cans collected throughout the year and sells them. 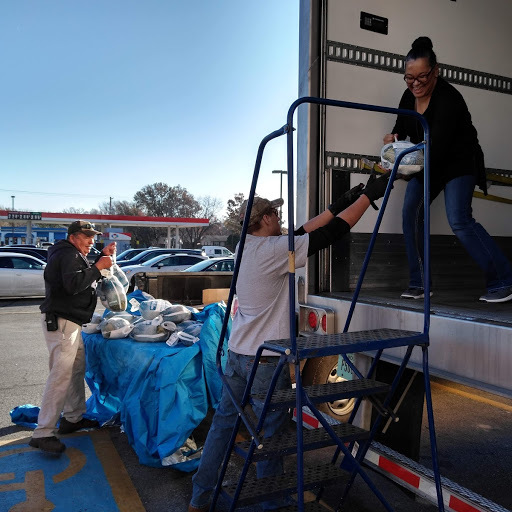 The proceeds from the cans go to help a charity or to purchase turkeys and deliver them to a program that provides holiday meals to families or those who need assistance. 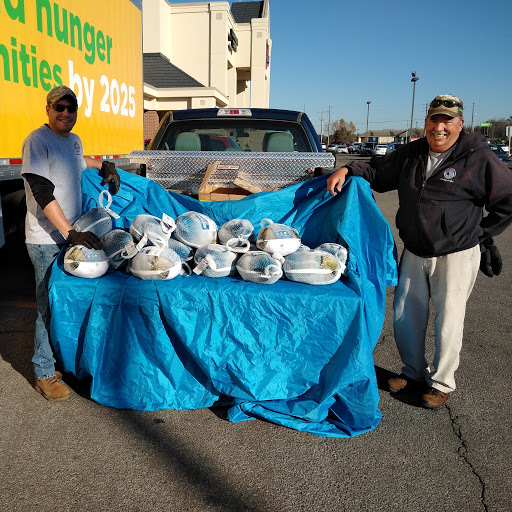 This year, they were able to donate 26 turkeys to the 28th Annual B98 Turkey Drive. That’s almost 300 pounds of turkey! 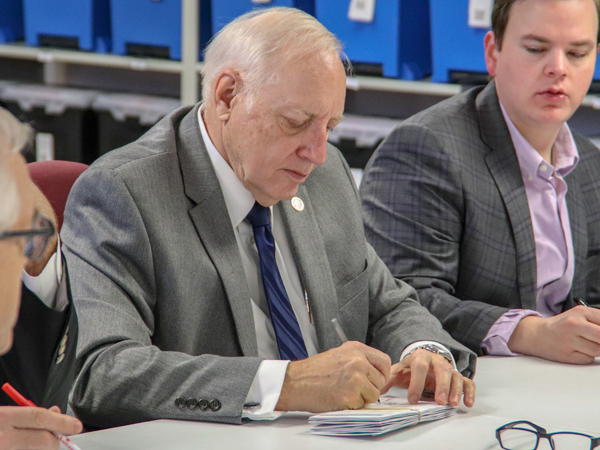 The Board of Canvassers certified the results from the 2018 General Election on Monday morning, November 19. 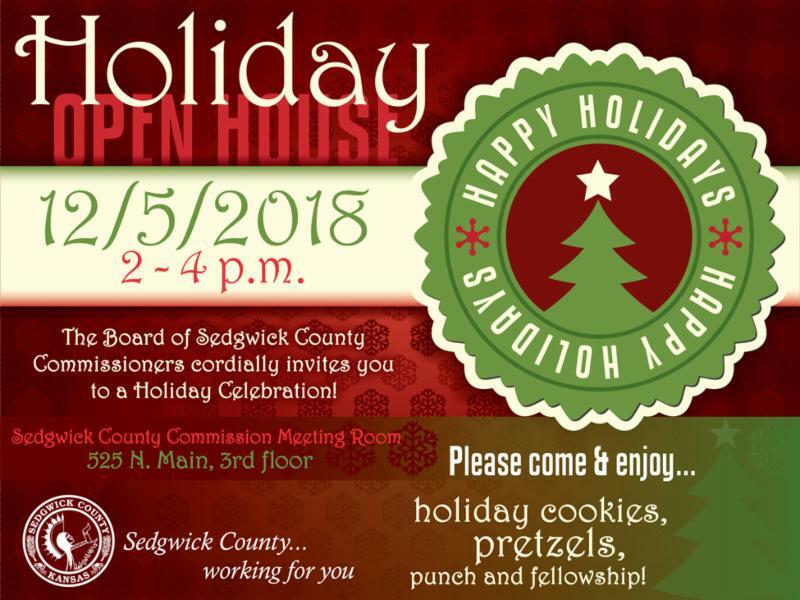 Results for the election and previous races can be found on the Election Office’s website: www.sedgwickcounty.org/elections. Once you are finished enjoying your real Christmas tree turn it into mulch! 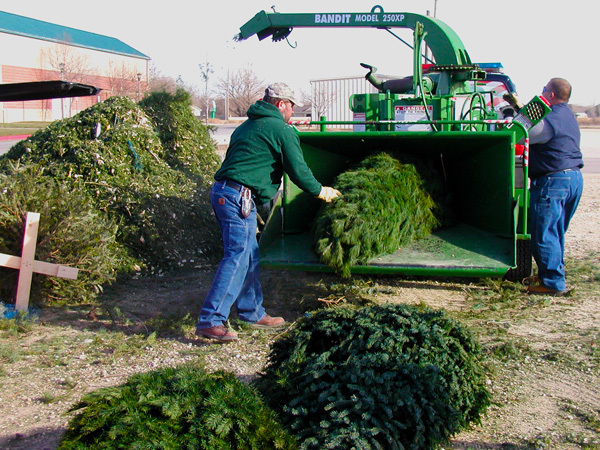 From Friday, December 21 through Wednesday, January 23 residents can convert their trees to mulch or pick up the free mulch. 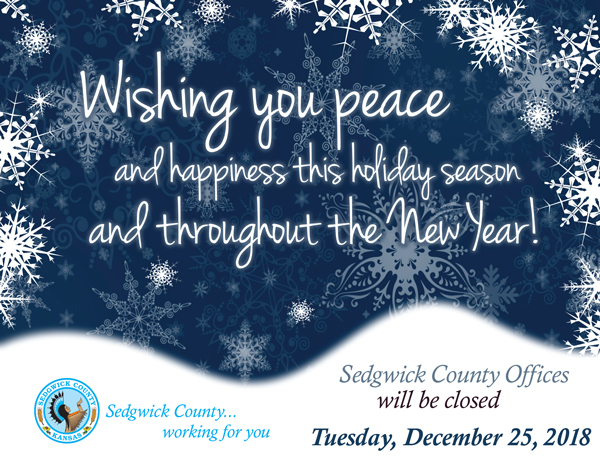 Follow Sedgwick County on social media for all the participating locations. As the top outdoor family attraction in the State, the mission of the Sedgwick County Zoo is to inspire discovery, appreciation, and respect for animals and nature. It is home to 3,000 animals and nearly 400 species. 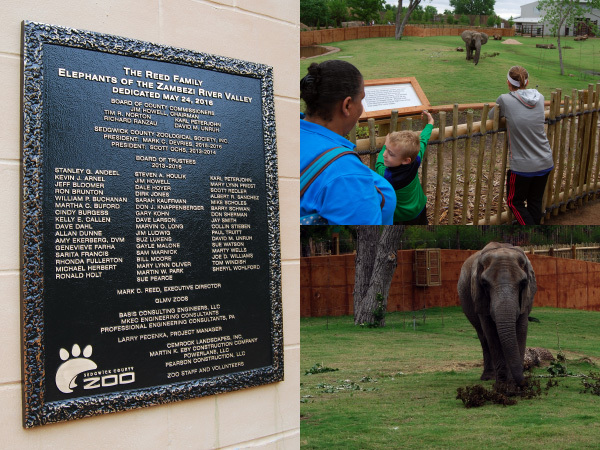 The Reed Family Elephants of the Zambezi River Valley exhibit is the third largest elephant habitat in the United States. Exploration Place, Kansas’ premier science center, inspires a deeper interest in science through creative and fun experiences for people of all ages. Through its permanent and travelling exhibits, education programs, Digital Dome Theater films and special events, visitors can enjoy learning about science, technology, engineering, and mathematics. 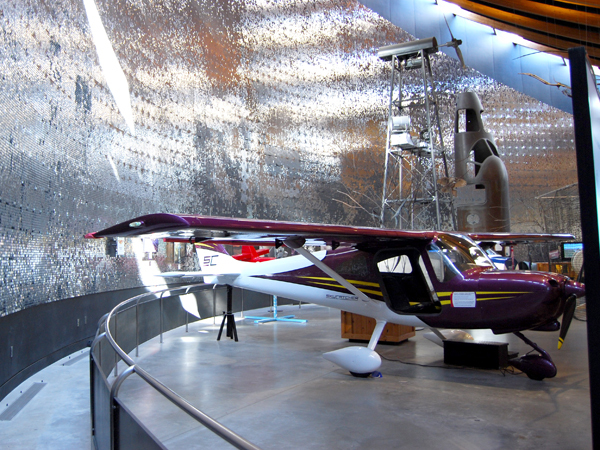 For example, the all-new, 5,100 square foot Design Build Fly exhibit celebrates our community’s aviation industry. Visitors encounter dozens of hands-on activities that focus on manufacturing and engineering to reveal what happens behind-the-scenes in our aircraft plants. The Kansas African American Museum endeavors to make the Kansas African American experience resonant with EVERY Kansan. 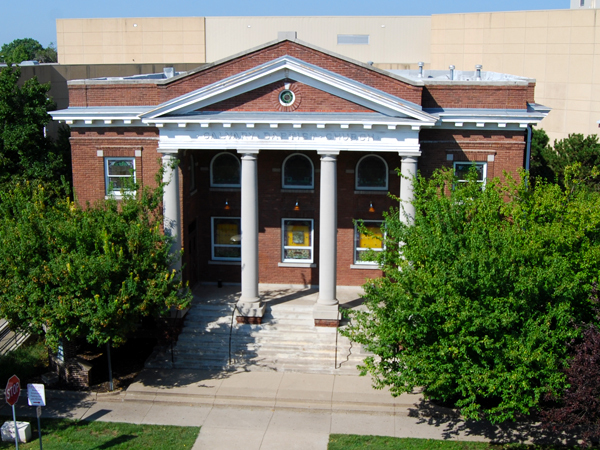 Located in the venerable Calvary Baptist Church, visitors may expand their knowledge and understanding of the Kansas African American story. 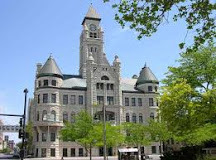 Residents and visitors can gain an understanding of our community and cultural heritage at the Wichita – Sedgwick County Historical Museum. By collecting, preserving, and interpreting materials which reflect the area’s heritage visitors can experience different facets that shaped the community we live in today.